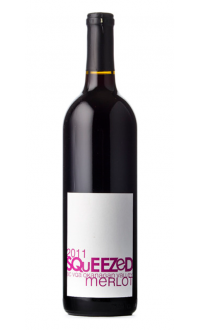 A blend of Merlot, Syrah and Cabernet Sauvignon. 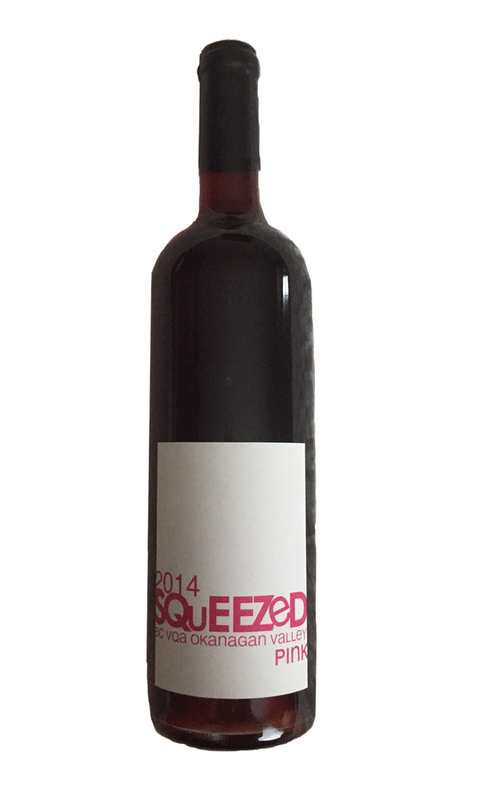 this fruit forward wine provides characteristics of candied strawberries, rhubarb and blackberry with raspberries on the finish.This wine was aged in stainless steel tanks so as to bring forward the fruit flavours within these grapes. The mild sweetness allows this wine to be enjoyed on its own on a summer patio or with mild dishes,cheeses or a crisp salad.